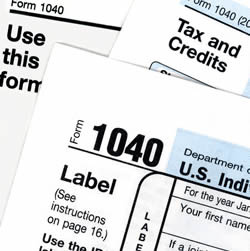 This presentation is for individual taxpayers and those who file a personal return. You do not want to miss this informative seminar! Presented by Scott & Wilkerson Accounting and Tax Service, LLC.